War! LEGO bricks! And all your favorite heroes and villains from the beloved animated series. 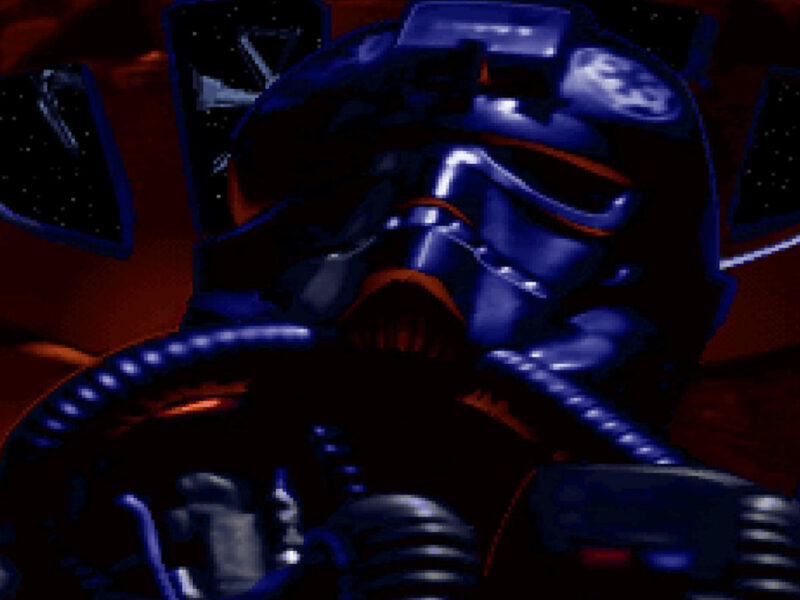 In Replaying the Classics, StarWars.com revisits Star Wars games of yesteryear, examining why we loved them then and why they stand the test of time. 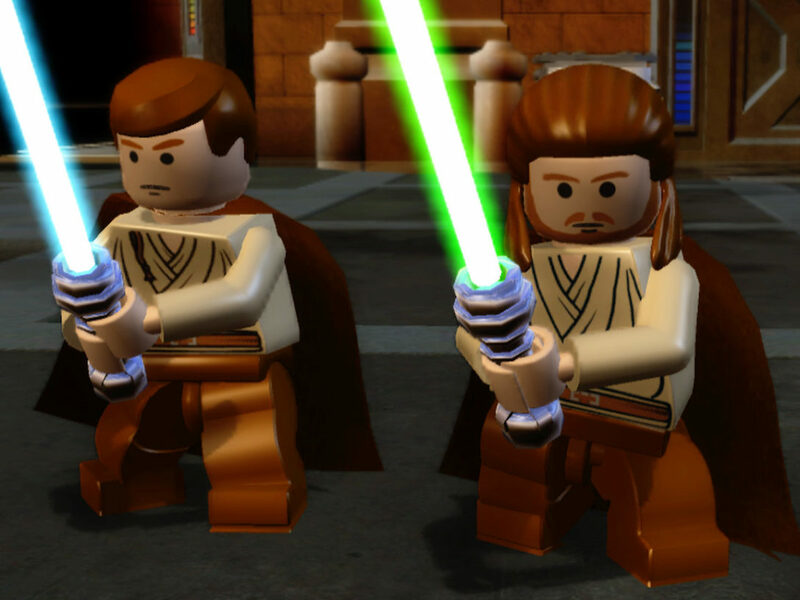 In another recent column, we looked at LEGO Star Wars: The Complete Saga and what made it such a special game. Much like the toys themselves, it combined the playful world of LEGO bricks with the imaginative sandbox of a galaxy far, far away. 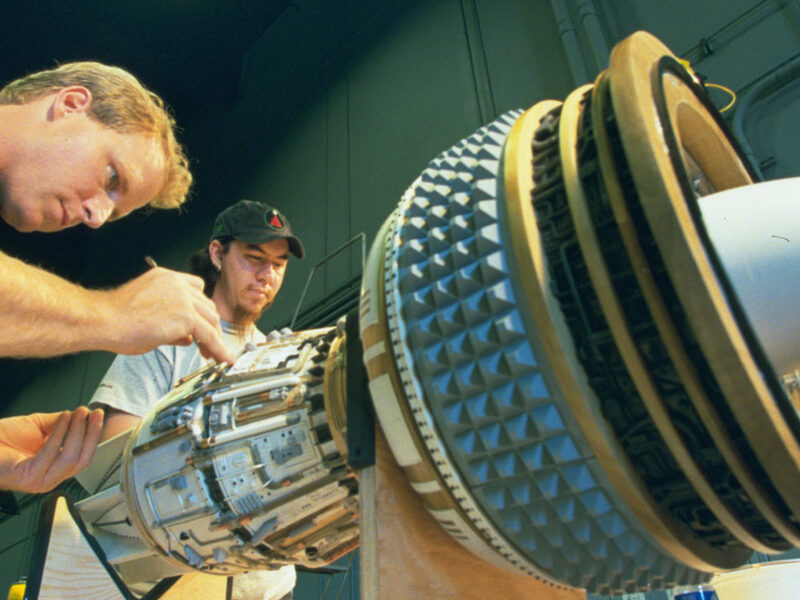 However, those first two chapters of the LEGO Star Wars saga focused on the six live-action films released between 1977 and 2005. 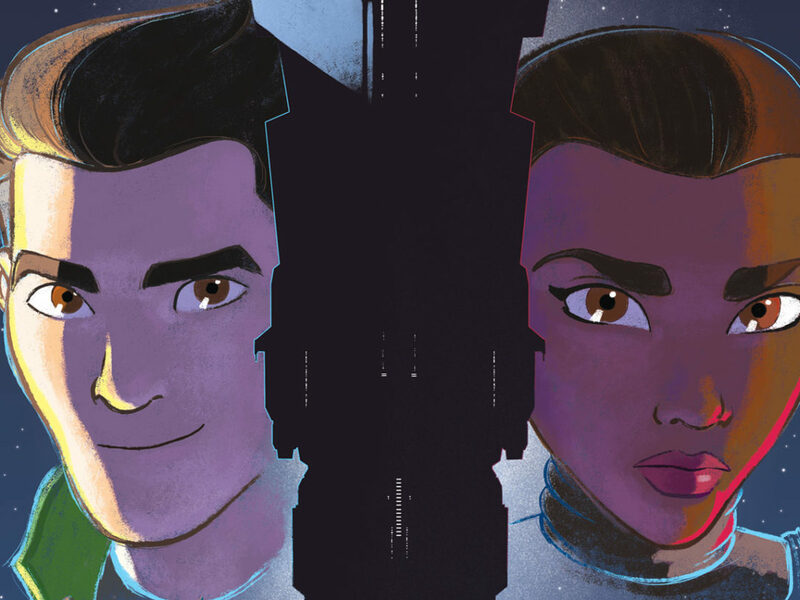 In 2011, Traveller’s Tales launched the third chapter in its ambitious crossover series, this time centered on the fan-favorite animated show Star Wars: The Clone Wars. 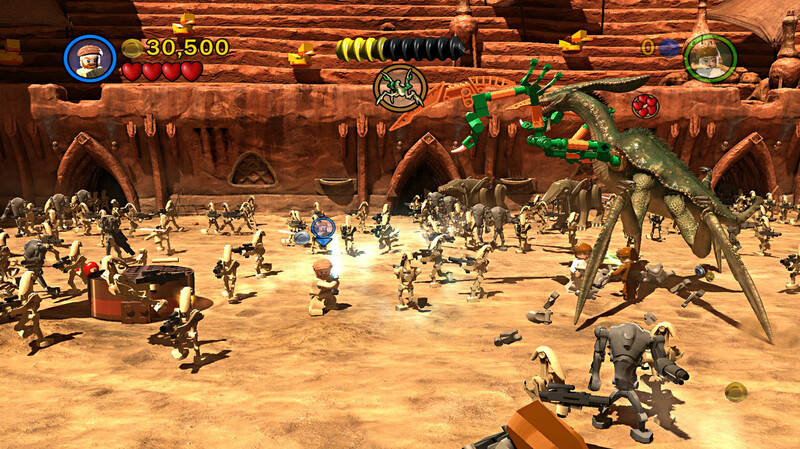 LEGO Star Wars III: The Clone Wars pushes the video-game series forward with a new, more powerful engine that showcases the vast potential of the LEGO Star Wars partnership. 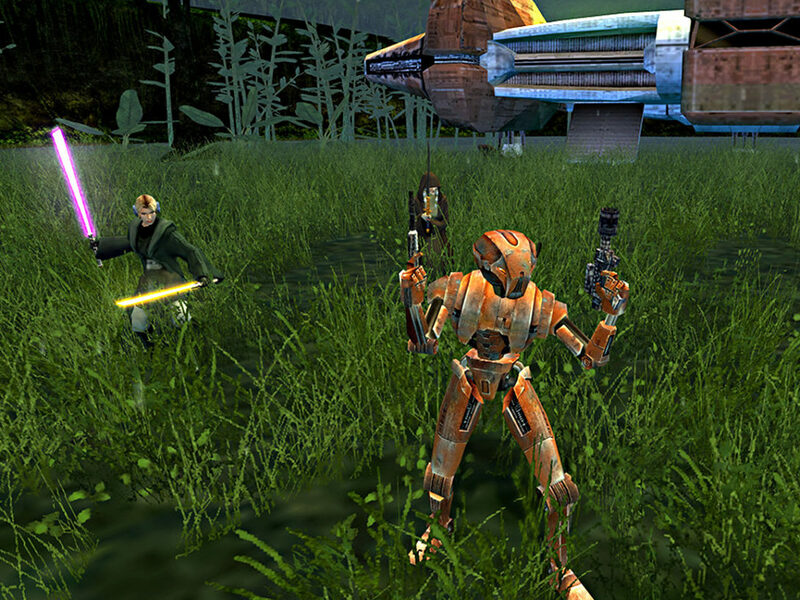 It also features over 20 story missions, 40 bonus levels, and 115 characters inspired by Star Wars: Attack of the Clones and the first two seasons of the beloved television series. The game begins during the third act of Attack of the Clones, with Anakin Skywalker and Padmé Amidala being led into the arena on Geonosis, handcuffed and wordlessly pledging their love for one another. John Williams’s “Across the Stars” — perhaps the most underrated composition from four decades of Star Wars soundtracks — plays over the cheering of bug-like Geonosians eager for a showy public execution. This prologue puts the game’s strengths right out front, giving you multiple LEGO minifig characters to control, elaborate puzzles to solve, and a large-scale ground battle with hundreds of AI combatants to cut down. 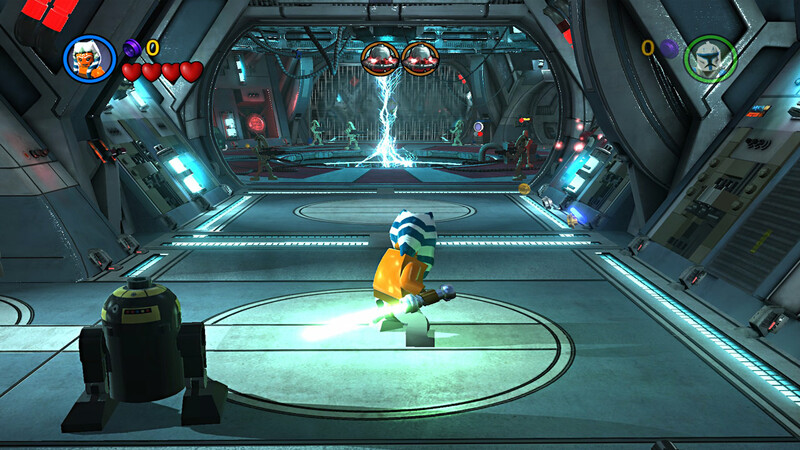 Like the animated series, the action in LEGO Star Wars III takes place all across the galaxy, sending the player to 16 familiar star systems like Christophsis, Toydaria, Naboo, and Ryloth. 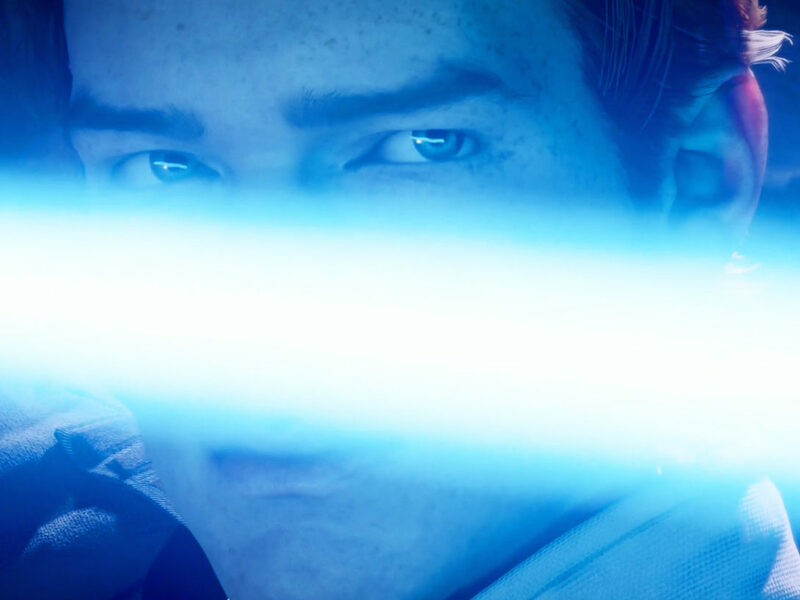 Missions are book-ended by dazzling cinematics that evoke the epic scale of the show, and the musical score includes some of the greatest themes by both Clone Wars mainstay Kevin Kiner and the legendary John Williams. You’ll get the chance to play with all your favorite Clone Wars characters in minifigure form — General Grievous, Cad Bane, Obi-Wan Kenobi, Padmé Amidala, Anakin Skywalker, Ahsoka Tano, Mace Windu, Master Yoda, Kit Fisto, Nahdar Vebb, Luminara Unduli, Asajj Ventress, Jar Jar Binks, Count Dooku, and more. 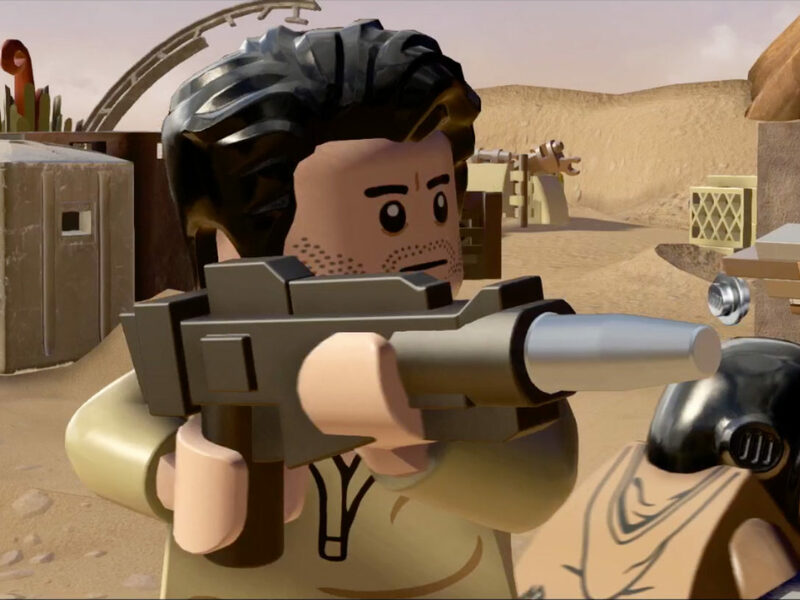 And with new and improved facial animations, the LEGO Star Wars series’s trademark slapstick, silent-film comedy is dialed all the way up; this game manages to make even Jango Fett’s decapitation funny. 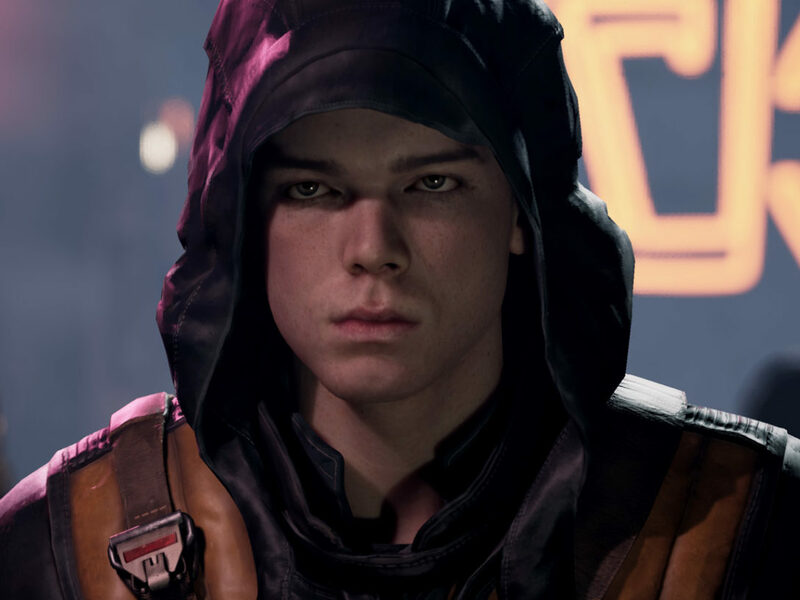 If you enjoy big boss fights and wild Star Wars creatures like Grievous’s pet roggwart, Gor, or the dreaded Zillo Beast, you’ll have plenty to look forward to on that front. Not to mention that the lightsaber combat and spaceflight sequences are more dynamic and fun than ever. Whether you’re flying solo or playing couch co-op with a Padawan, you can see more of the LEGO-brick battlefield than ever before by swapping back and forth, in real time, between distinct scenes occurring simultaneously in different locations. Hop aboard General Skywalker’s Venator-class Star Destroyer, the Resolute, and experience the Clone Wars firsthand — in a way the whole family can enjoy. 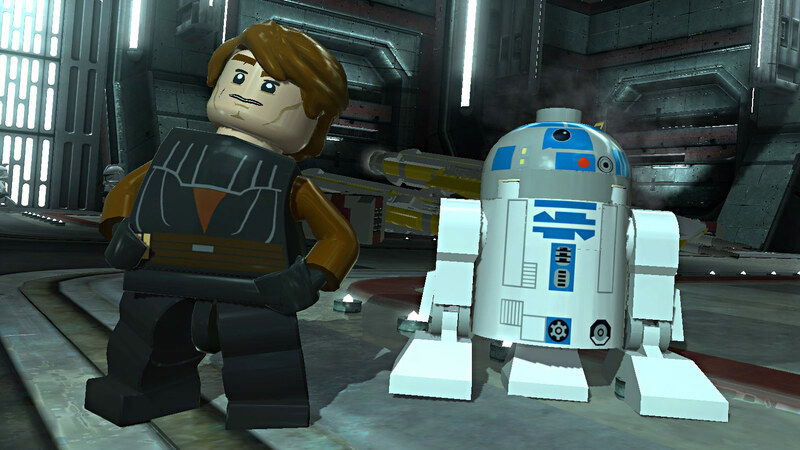 LEGO Star Wars III: The Clone Wars is available on Xbox One, Steam, GOG.com, the Humble Store, and the PlayStation Store for PSP. Alex Kane is a journalist based in west-central Illinois. 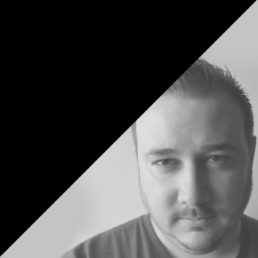 He has written for Polygon, the website of Rolling Stone, Syfy Wire, Variety, and other publications. Follow him on Twitter at @alexjkane.